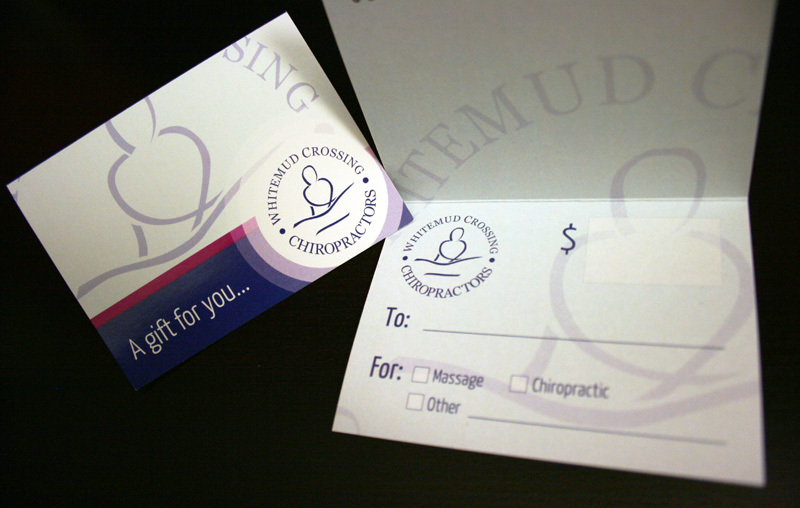 Don't order a logo design until you have asked us for a quote to create a new logo or upgrade your existing logo. You will find that our prices are very competitive and are often well below the rates charged by the typical logo design company or graphic designer. Here is something else you need to know. What makes a look design great is what is left out, not what is included. Great logo design features a single strong visual element, not multiple elements that are all about the same size. And that is exactly what you will get by choosing Selaris Web Media. Why deal with multiple suppliers when Selaris Web Media can handle all your website needs and business card design and printing. 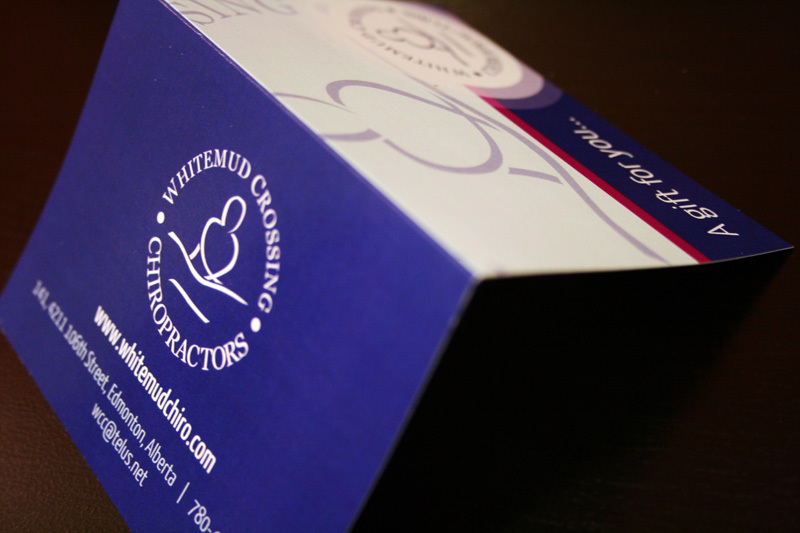 Better still, you get the added benefit of having a consistent look between your website and your business card. And instead of having to deal with two companies - one for website design and another for business card design and printing - you can have both jobs done by Selaris Web Media. What about price? Our pricing for business card design and printing is highly competitive and often well below the rates charged by the typical business card designer. Oh, and by the way, you can get your printing done at plenty of print shops in Edmonton, but you won't get better service than what you get at Copy City, our preferred choice for printing. 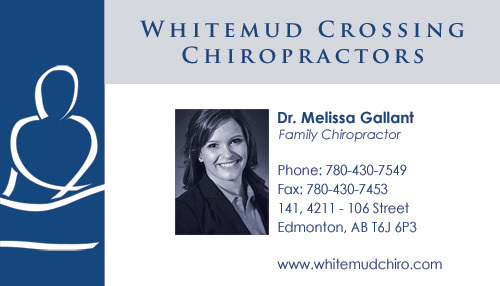 They're located at #14, 9977-178st, Edmonton, Alberta - 780-487-2363. 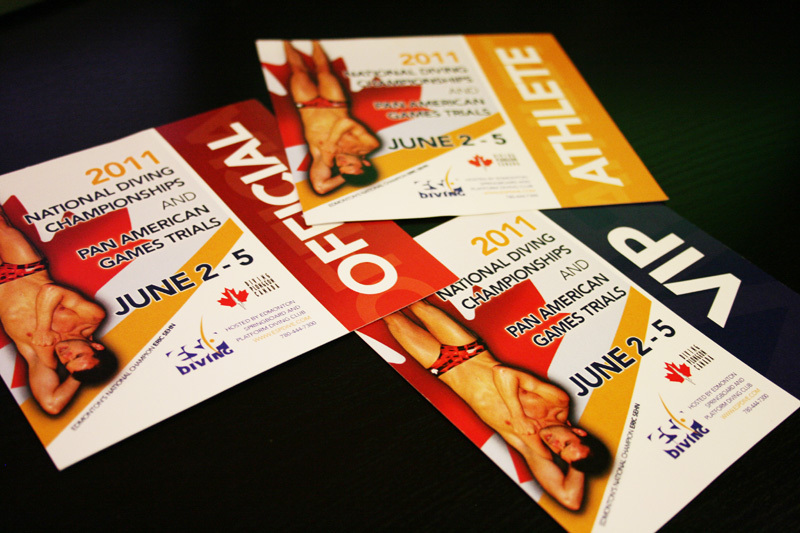 On your next print order, do yourself a favour and give them a try; you won't regret it. 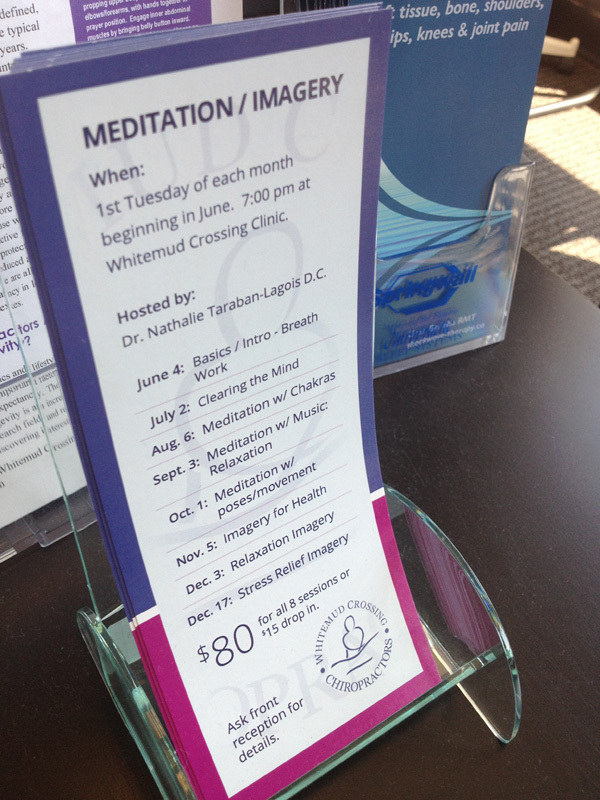 Each of our projects involves some form of graphic design and layout. However, not all of it ends up on a website. 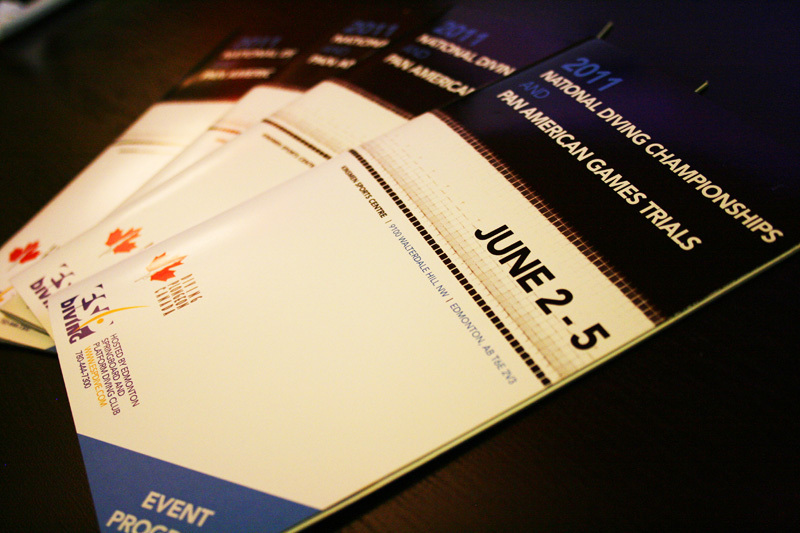 Our clients also hire us to produce print and marketing materials for various events and programs they hold within their organizations. 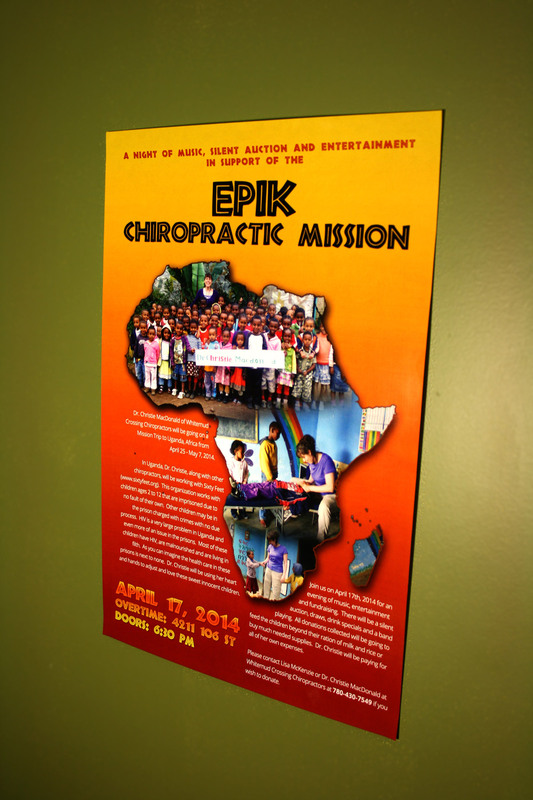 We've done everything from large posters, event tickets, brochures, event programs, and so on. Our work has been very well received by our clients and we generate a steady stream of graphic design requests as a result. Here's some great examples! 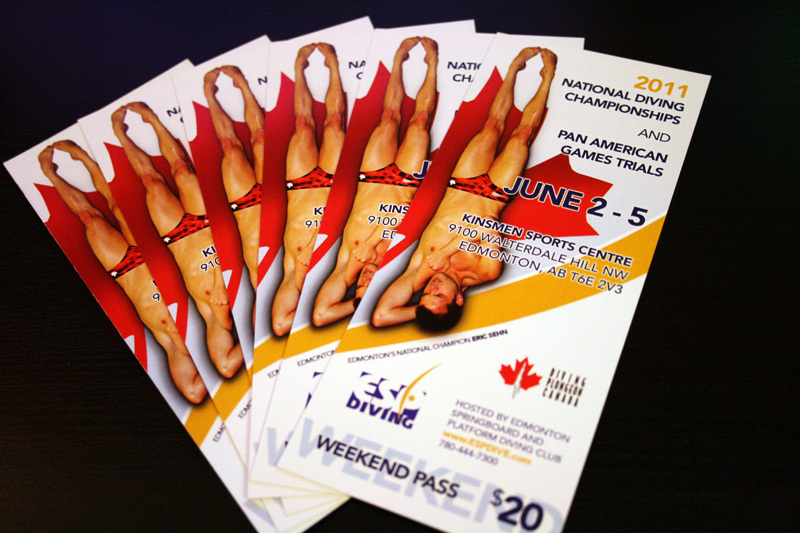 Check out the print design package we delivered for the 2011 Canadian National Diving Championships and for Whitemud Crossing Chiropractors Clinic. 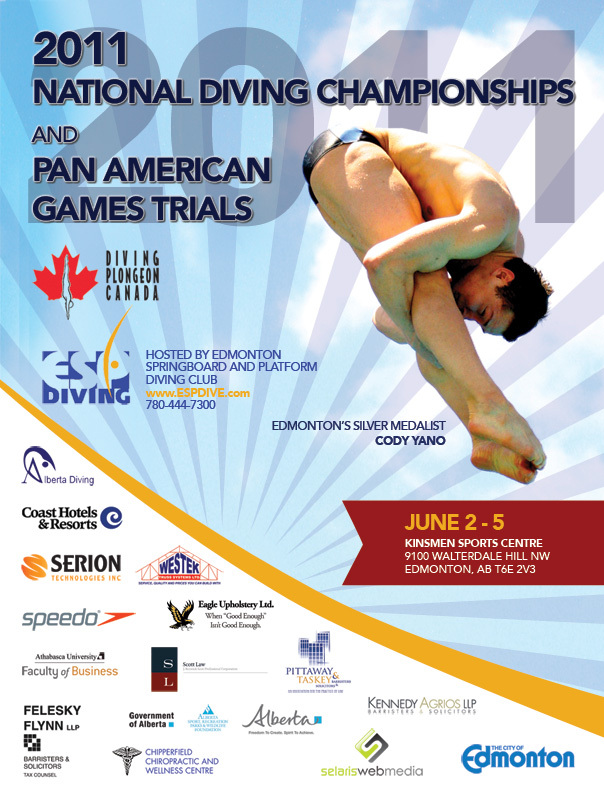 Print Material Package for the 2011 Canadian National Diving Championships in Edmonton! When you're searching for Web Design in Edmonton, consider Selaris for top responsive design and web content writing service. Attracting organic traffic to your website is not an easy task, but you can increase your chances of success by building a better foundation, and that starts with your website design and web content. 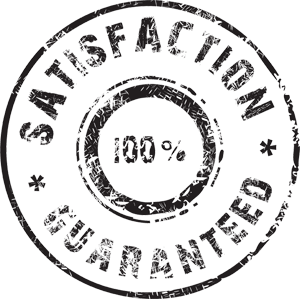 We guarantee a website that is clean, easy to navigate, and is fast-loading. You'll notice a higher level of response from your visitors, increased sales and overall business growth. Contact Us today for more information and to develop a strategy for increasing the exposure for your business online. 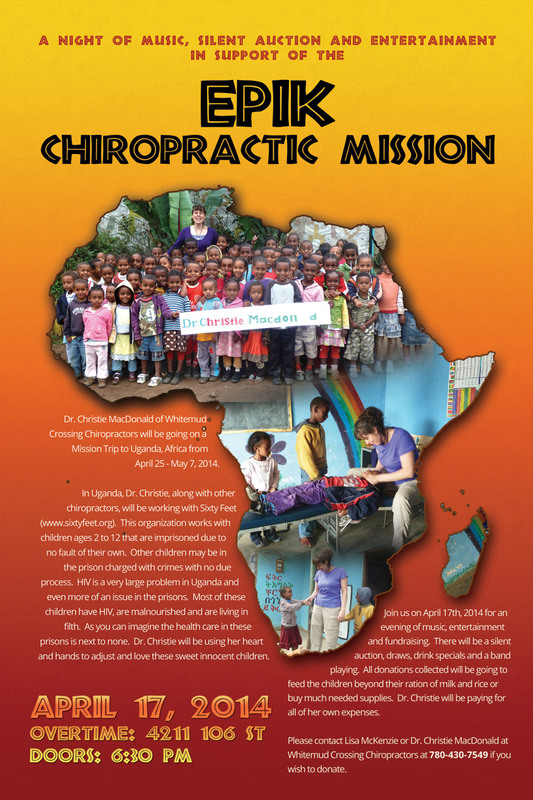 Use this form to contact us regarding any of the above services.